On August 29th, our municipal solid waste sorting machine was shipped to Uzbekistan again. 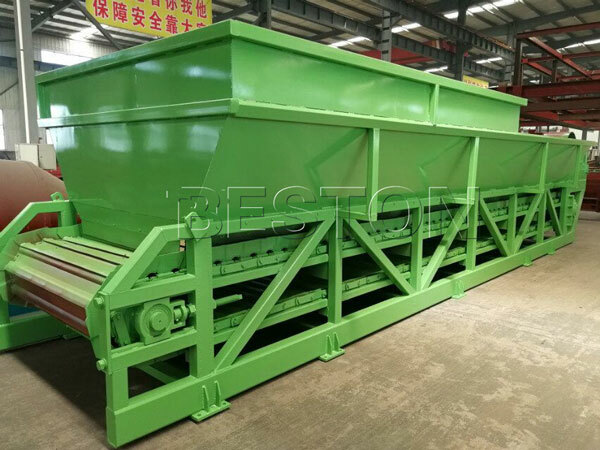 Beston waste sorting machine is efficient in disposing the large amount of municipal solid waste. After the sorting process, you can get waste plastic, medical waste, bricks and so on. Then those sorted waste can be recycled, too. So many people start making an investment in this machine. Our company has established a good relationship with the local government of Uzbekistan. The local government has made up their mind to handle the municipal solid waste problem, and they chose us as partner. Our long term cooperation relationship reflects the huge benefits of this machine, and the good quality of our machine. So if you are interested in our plant, just contact us now.